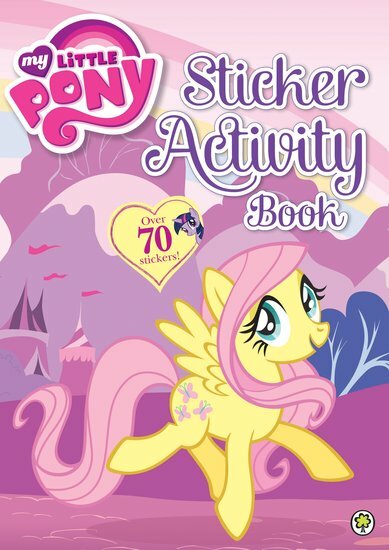 Why is Fluttershy prancing so happily? Over 70 stickers, games and colouring: no wonder. Welcome to Equestria, a world of friendship and magic. It’s a candy-coloured paradise for you to explore and play games in. And all your favourite ponies will be sharing the fun with you too. 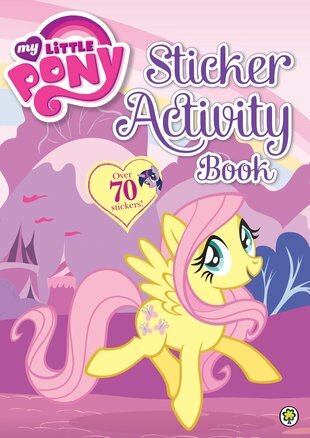 Stickers, puzzles, games, colouring, mazes, beautiful ponies. The most magical playtimes of your life.